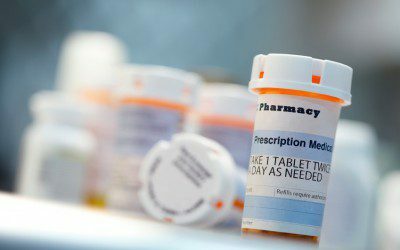 Wholesale retailer Sam’s Club recently announced the launch of an expanded prescription savings program that allows Plus™ and Business Plus members to obtain certain generic prescriptions for $10, $4, or even for free. Through the program, the oral Type 2 diabetes drug pioglitazone, along with donepezil (for treating dementia), finastride (for treating benign prostatic hyperplasia), escitalopram (for treating depression and generalized anxiety disorder), and vitamin D 50,000 IU are available at specified quantities for free in 35 states. Additionally, more than 200 generic prescriptions in specified quantities are available for $4 and more than 400 generic prescriptions are available for $10 in all club locations with a pharmacy. The pricing is available to all eligible Plus members who use the Plus discount only by presenting an active Plus membership card and a valid prescription at a participating Sam’s Club pharmacy. For more information on the program, visit the Sam’s Club website.